Our EXCLUSIVE PREMIUM mix of the most popular hardwoods used today: Hickory, Cherry, Hard Maple & Apple. This is our EXCLUSIVE PREMIUM mix of the most popular hardwoods used today. 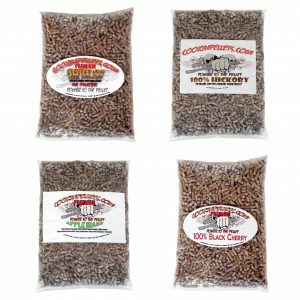 Just Hickory, Cherry, Hard Maple & Apple. Still no lesser grade woods used! Just 100% top Hardwoods! 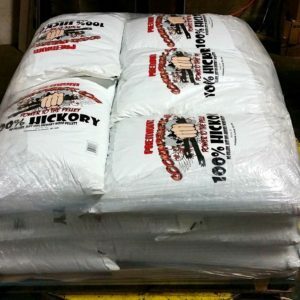 Our restaurant customers use this exclusively!! 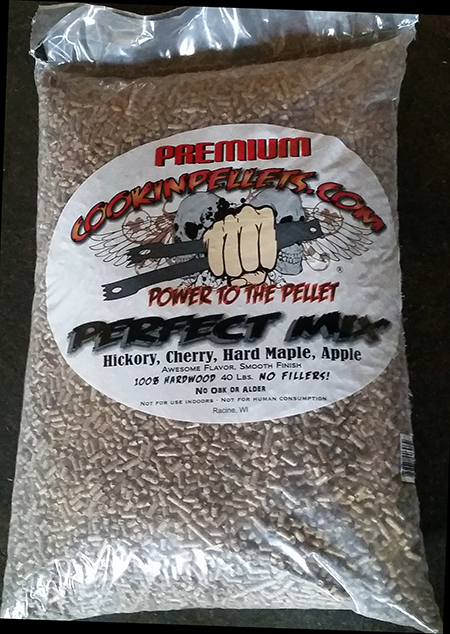 PERFECT Mix adds a nice Smoke flavor any food. 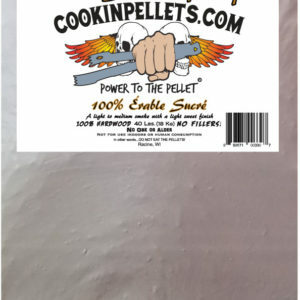 We here at cookinpellets.com use this as our everyday pellet. Just a great flavor. 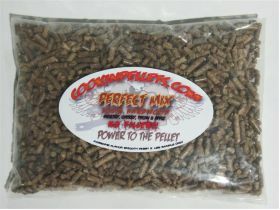 With no loss of flavor due to lesser grade woods as in other companies blends.